The forms you need to have on hand as a landlord go far beyond a brief rental application. There are many Ohio Landlord Forms that are essential for you to have on an ongoing basis. When you rely on the expertise of the American Apartment Owners Association for all the necessary forms, you are ensuring that you are completely prepared with every form you need as a landlord. Get the application to rent, the written lease, HUD lead paint disclosure, move in/move out checklist, rental deposit and rent receipts, notice of entry, disposition of security deposit, past due rent notice, notice to pay rent or quit and other forms that are essential to you as an Ohio landlord. The AAOA also knows the proper legal language and will make sure there is nothing that violates the Ohio Landlord Tenant Laws on the forms. For example, ORC 5321.13 Terms Prohibited in Rental Agreement and 5321.14 Unconscionable Terms set forth legal provisions which prohibit a landlord from including terms in any landlord forms that violates Ohio Landlord Tenant Laws and provides remedies which can be the responsibility of the landlord if these statutes are violated. As explained by the Ohio State Bar Association, “Ordinarily, the landlord prepares the lease,” and that “For this reason, a court will decide any confusing or unclear terms against the landlord and in favor of the tenant.” Protect yourself from the possibility that your wording of a lease ends up in a court case and the tenant can recover damages or possibly even get out of the lease. Trust in forms that are already professionally prepared and provided to you so that you know that you are in compliance with the legal language required on all forms relative to an Ohio landlord tenant relationship. The American Apartment Owners Association provides landlord forms nationwide. 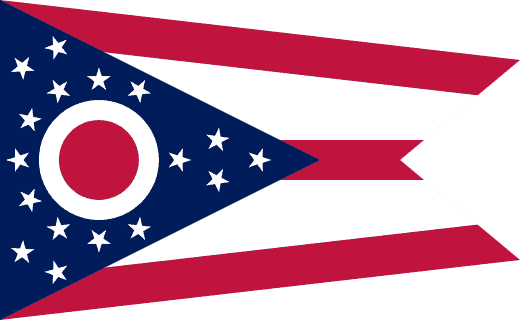 Looking for a state other than Ohio? Visit our State Specific Landlord Forms page to learn more.